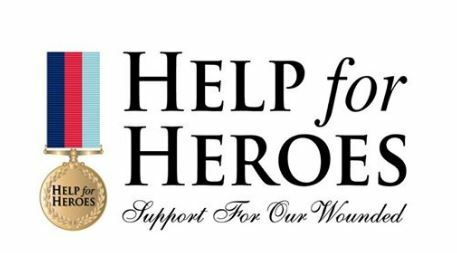 Quality Garden Buildings have donated the £210 profits of the raffle to Help for Heroes. We are very proud of your contribution; see the wonderful thank you letter we received. How do I use this site? First of all click above to see how you can navigate the site to choose the perfect building. "Created by Nature Crafted by experts Enjoyed by you"
Cannot see what you want? 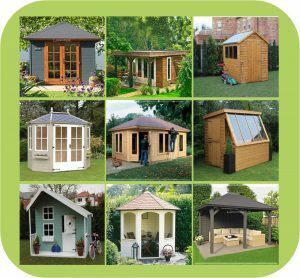 Many buildings come in different sizes with multiple options for roofs, windows and doors, in addition, the Quality Garden Buildings team are always on hand to advise on your choices. 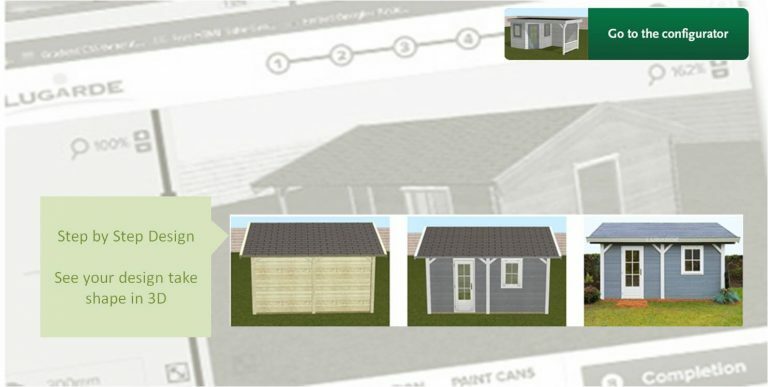 The Lugarde range allows you to create your own bespoke building from scratch or via the many available templates. Click below to try out the configurator, or follow links from any of our Lugarde pages to design from a specific template. Or let us assist in designing the right building for you, just ask it is a free service. Quality Garden buildings have partnered with manufacturers with a solid track record in creating any beautiful yet functional building you may require. Our installation teams are accredited by the Federation of Master Builders, giving you complete peace of mind – and a beautiful garden building which will last for years. 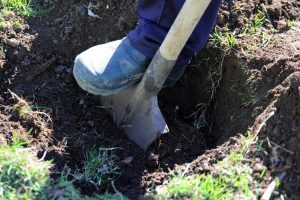 Planning permission may be required for any building over 2.5 metres in height (Approx 8ft 2′). Many of our garden buildings can be made under 2.5m high and we can offer advice with regard to planning regulations, or even help design your garden building to comply with or avoid planning. 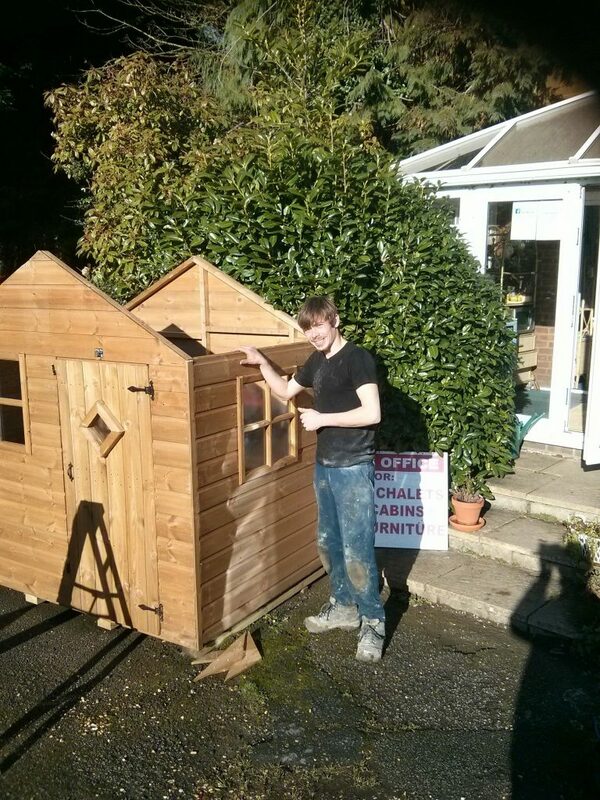 Most of our garden buildings can be created to fit your garden if the standard sizes don’t quite fit in. 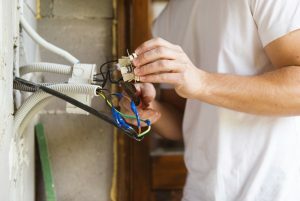 Call us today to find out how easy it is and to get our best prices. Enjoy our site, we hope you find everything you need to create that perfect building. Remember to contact us with any questions we are always happy to help. Like what you have seen? Give us a Like or Share on Facebook. Thanks!